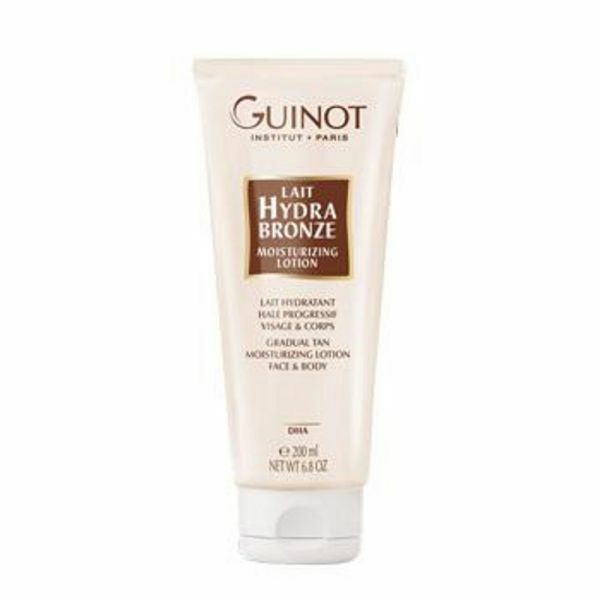 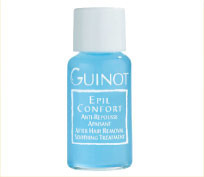 Fountains Day Spa - Buy Guinot shop online in Alexandria Virginia (VA). 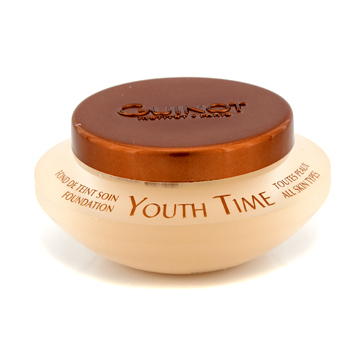 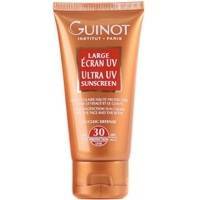 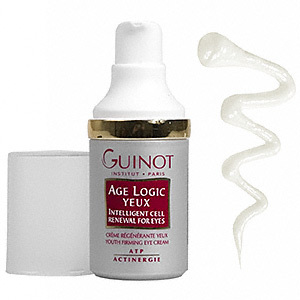 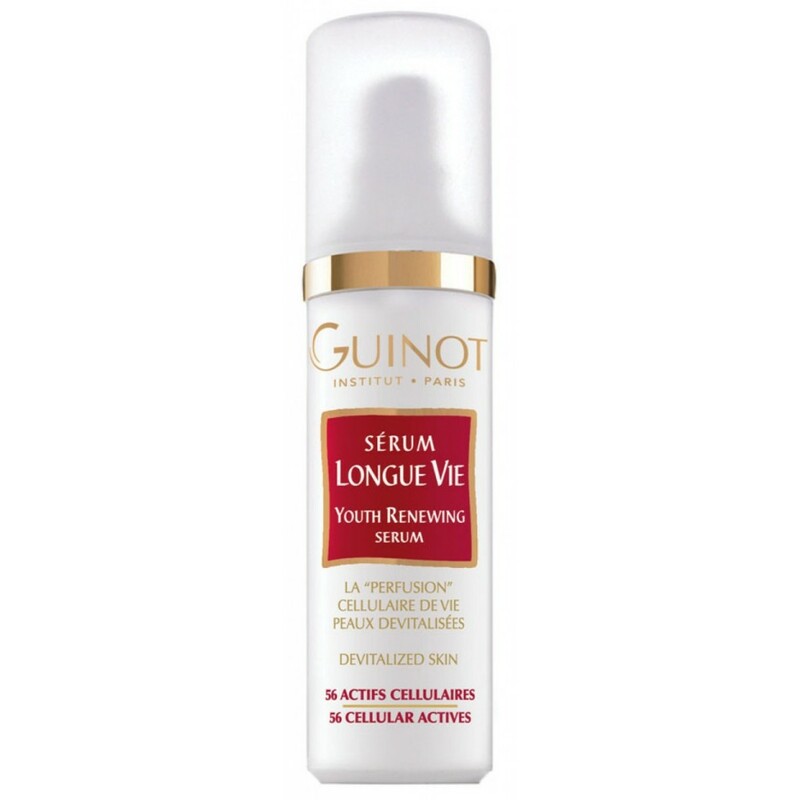 Suzanne Olsen is a foremost Guinot skin care product Expert since 1973. 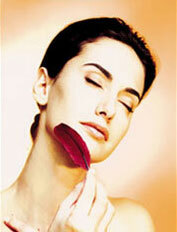 She was trained in Paris and London. 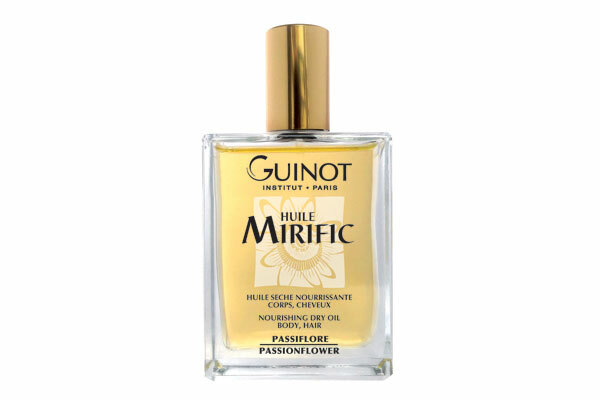 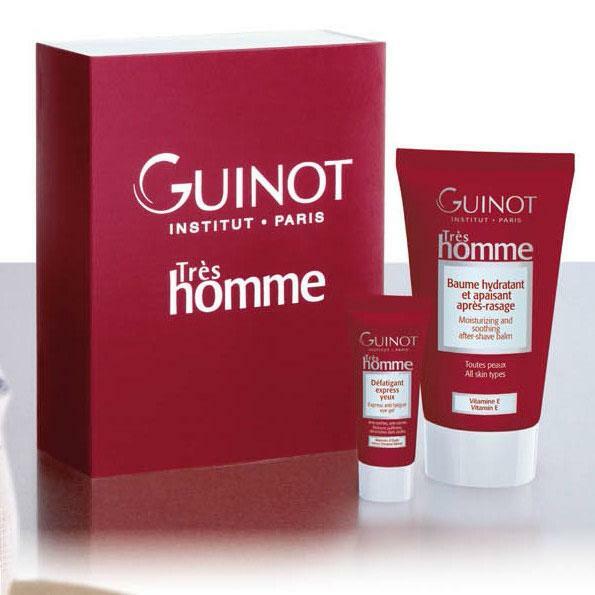 Founded in France more 40 years ago by Rene Guinot, a well-known cosmetic chemist, the collection of Guinot skin care products are known worldwide. 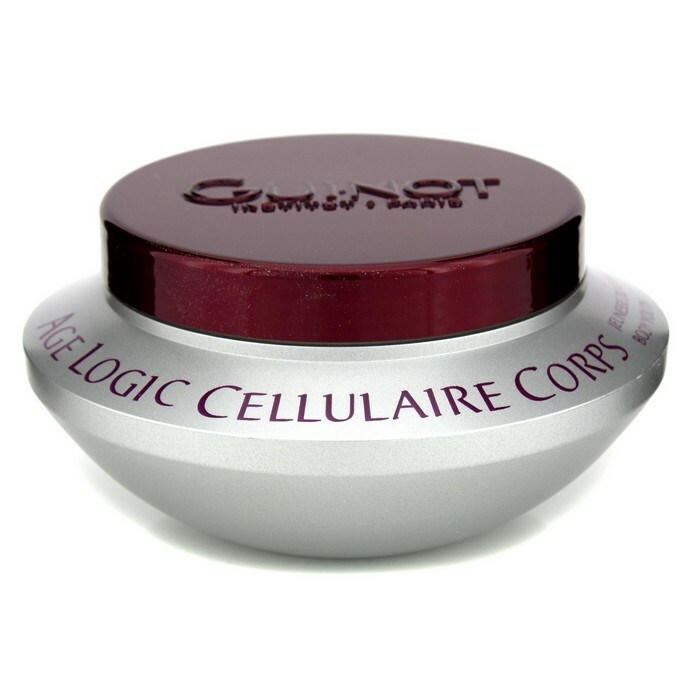 The cornerstone of the company, the Hydradermie facial, which recognizes the skin as a living organ, was developed to help it live and age better. 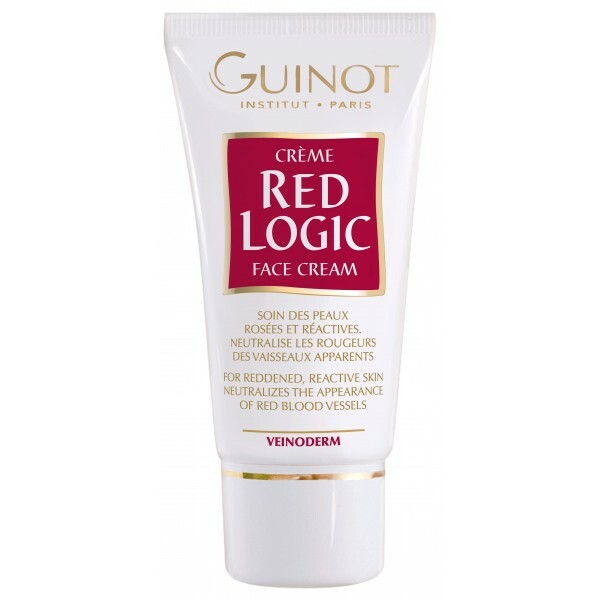 A highly disciplined facial, which depends on proper application of products within a carefully calculated time frame to achieve maximum results. 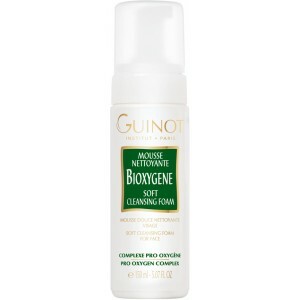 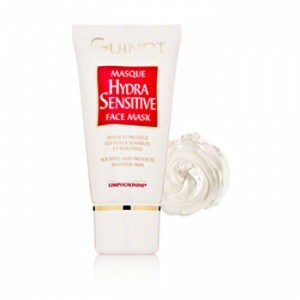 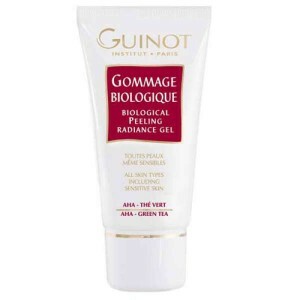 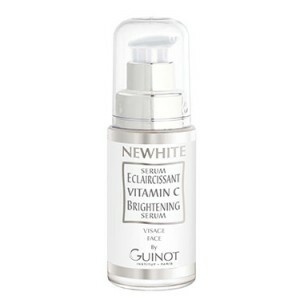 The facial is the canvas on which the Guinot products are then applied. 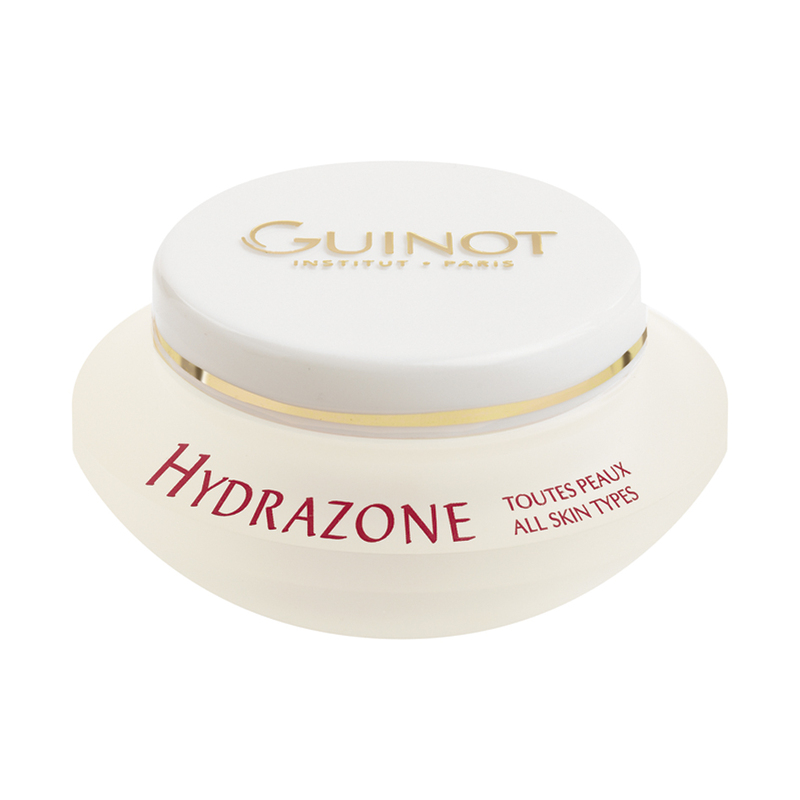 Keeping its roots in the salons and spas where its treatment began, Guinot has increasingly expanded its retail operation to include three specific categories: face, body, and sun ranges, and today it is recognized as the leading skin care collection in prestige salons everywhere.